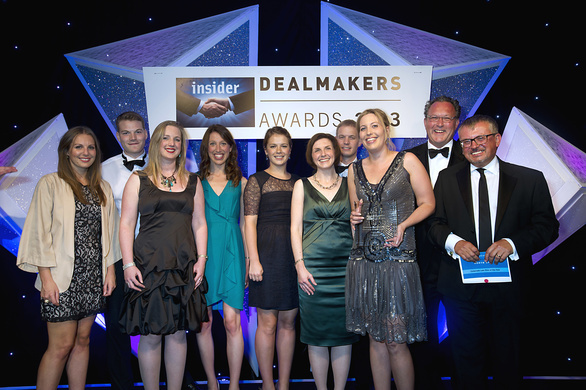 Muckle LLP has won at every North East Insider Dealmakers Awards since their inception in 2006. 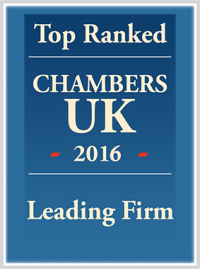 In 2013 the firm was named Corporate Law Firm of the Year for an unprecedented sixth consecutive year. We also advised on the Deal of the Year, the acquisition of the Homes and Communities Agency’s interest in the North East Property Partnership joint venture by UK Land Estates. Corporate Lawyer of the Year was awarded to our Partner, Nicola Loose, who also won in 2010. Winners are selected following confidential voting by members of the North East business community (banks, accountants, brokers, venture capitalists, etc. ), and we are absolutely delighted to have received such recognition from our peers every year. Thank you for all your support, it is appreciated. For more information, help or advice on Corporate transactions please contact us on 0191 211 7777 or email [email protected].